Banubanu has nature, isolation and beauty surrounded by pristine beaches offering guests a choice of activities from relaxation to blue water fishing. Accommodating up to 10 guests allowing the privacy and time to find their own island paradise. 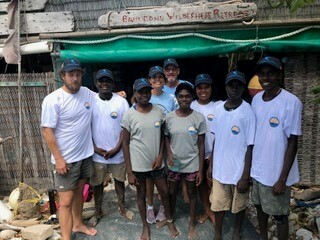 Banubanu has proudly joined the Hayden Reynolds Junior Fishing Guide Program to enable the Yolgnu youth the opportunity to be trained fishing guides. This program creates real employment outcomes in a remote location where employment is hard to find for Yolgnu living in Arnhem Land. 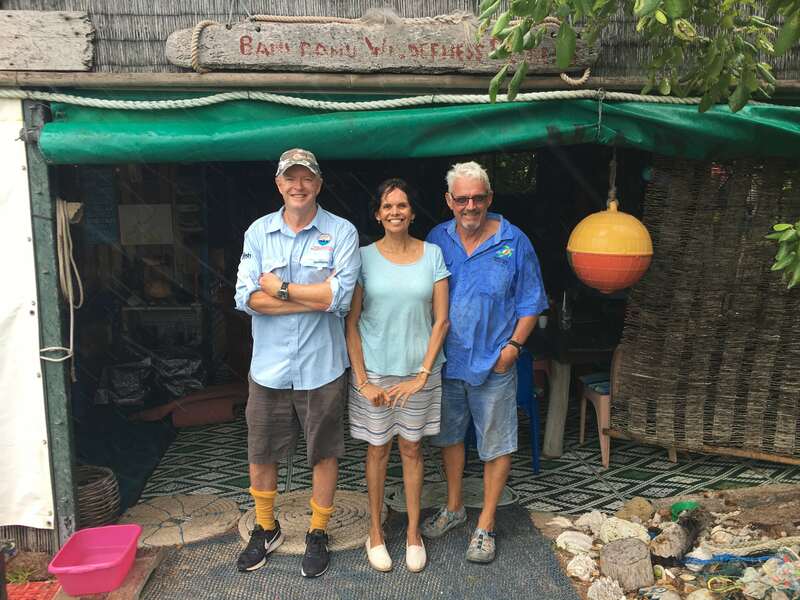 Helen Martin is Managing Director and co-founder of Banubanu, an eco-beach retreat on Bremer Island, Northern Territory. Born in Alice Springs, a proud Arrente woman. Tourism has been her key focus for the past 15 years being heavily engaged with the East Arnhem Land community. Her journey includes 20 years’ experience working in Aboriginal affairs in remote Indigenous communities in north Western Australia and Northern Territory. 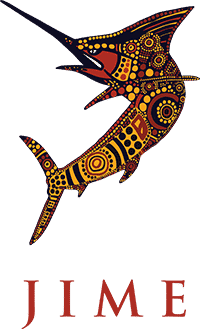 As someone having experienced growing a business from the grassroots level, Helen is passionate about helping other Indigenous people in mentoring and business development.